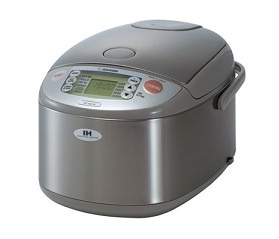 Bopsot, or rice cooker in Korean, is an essential appliance to cooking Korean or Asian food. 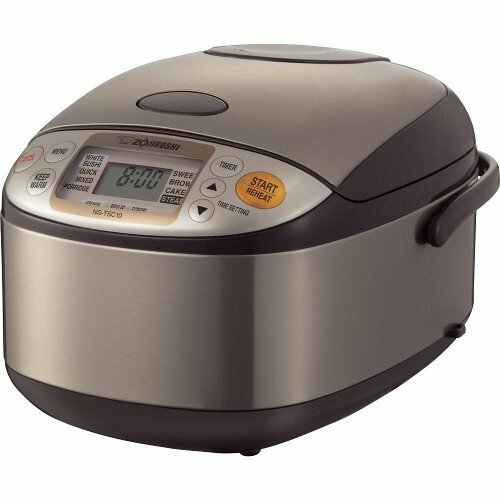 As technology advanced in Korea and Japan, rice cookers made by either countries these days make fine adjustments to temperature and heating time to cook the perfect rice every time, preventing it from excess dryness or stickiness to each rice grain. Spherical inner cooking pan and heating system allows the heat to distribute evenly and cook rice perfectly. It may also feature different settings to cook white, brown, porridge or even sushi rice. 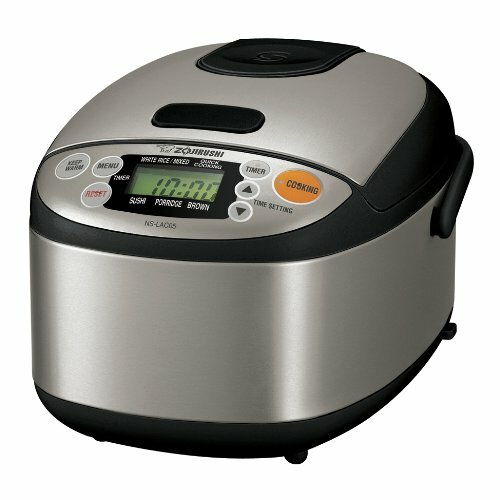 Other features include automatic "keep warm" feature, extra LCD display, click and timer function, detachable inner lid and "stay cool" side handles.